Handmade and fresh – the basis of the new avec concept. Valora is adopting the latest foodvenience trends and showcasing the new avec format in the first store of this kind. The prototype in Bern will open on Friday, 13 July 2018, and will serve as the basis for the further development of this format in the coming months. The centrepiece is a bread table displaying a wide variety of fresh bread and baked goods, with the product selection changing according to the time of day. As part of the further development of avec, the new concept will also include upon completion a selection of 50 different, ultra-fresh sandwich creations in the biggest stores. The range of salads, warm dishes and fruit cups will also be greatly expanded. 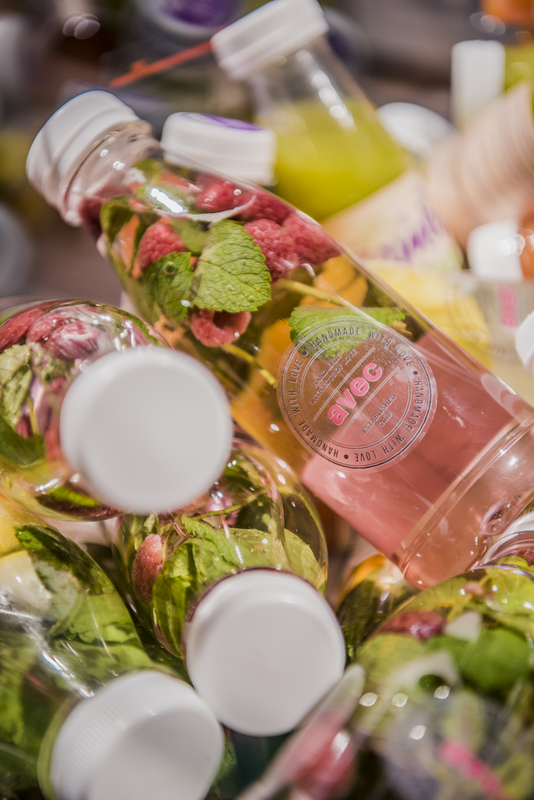 "With the new avec concept, we are meeting growing customer demand for fresh and healthy convenience food, offering new and varied taste adventures every day," explains Roger Vogt, CEO Retail Switzerland & Austria at Valora. 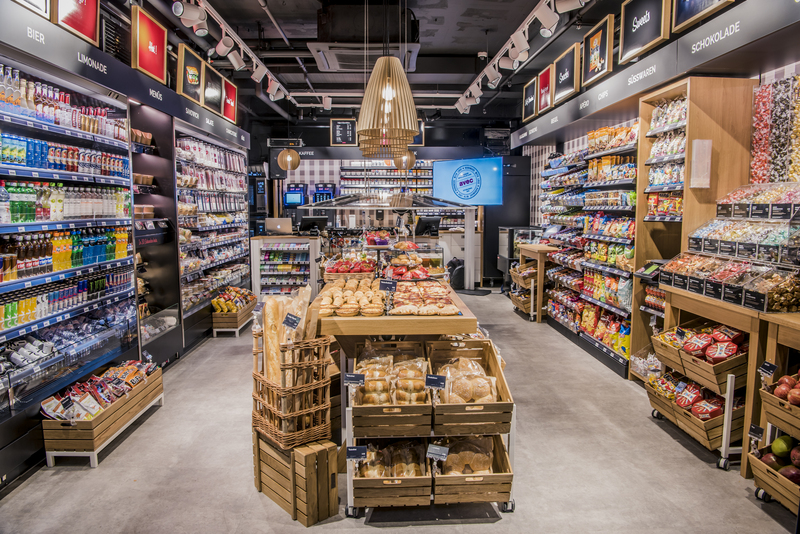 With its modern design, new range of products and attractive prices, the new avec store at the main station in Bern will offer foodvenience on only 47 square metres from 13 July 2018. Convenience and food-to-go are trends that are closely linked to the growing mobility of the population. avec is presenting itself to passersby and travellers with a completely new image and a new logo. Upon entering the store, visitors are greeted by a new and neat shop design. "Our objective is to ensure that customers can move easily and with pleasure through the store and quickly get what they are looking for, in spite of the large product range," says Roger Vogt. Fresh products prepared or finished by hand will in future be identified by the new 'Handmade with Love' label. The specialities include exclusive creations made for avec by food bloggers. The first product in this range is the 'Hummus LiebelEi' sandwich created by Nicole Giger (www.magsfrisch.com). Clearly identified regional products will also be available to customers soon under the 'Von hier. Regional für dich.' label. "This is a new concept in the Swiss convenience sector which contributes to sustainability," says a pleased Roger Vogt. As one of the leading providers of foodvenience in the German-speaking regions, Valora will continue to develop the new concept in the coming months and expand it to other and also to bigger locations in Switzerland. "avec at Bern main station is our prototype. As the new concept is very flexible, we can apply it to very small as well as large convenience outlets," adds Roger Vogt. The plan is to open ten stores using the new concept in 2018 alone, five of them in new locations. The first of these new stores will open in August in Landquart and in Zurich Oerlikon. avec is Valora's convenience concept in Switzerland and Germany. Some 140 small-scale points of sale expand the selection at highly-frequented locations, such as train stations and petrol stations. In addition to a varied range of products prepared freshly every day, including sandwiches and baked goods, fruit cups, salads and coffee creations, the stores also offer other foodstuffs, household and kiosk goods, lottery tickets and various other services. The avec stores’ wide range of fresh products for immediate consumption is on offer from early until late, 365 days a year.